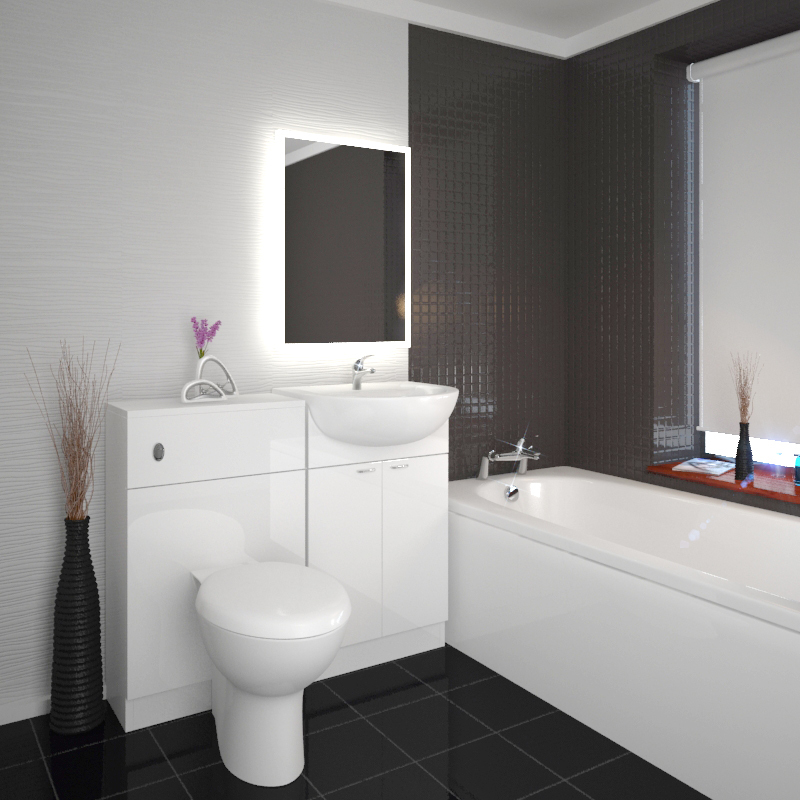 If you're looking to create an ultra modern bathroom for your home, we'd definitely recommend you look at this Yubo suite. 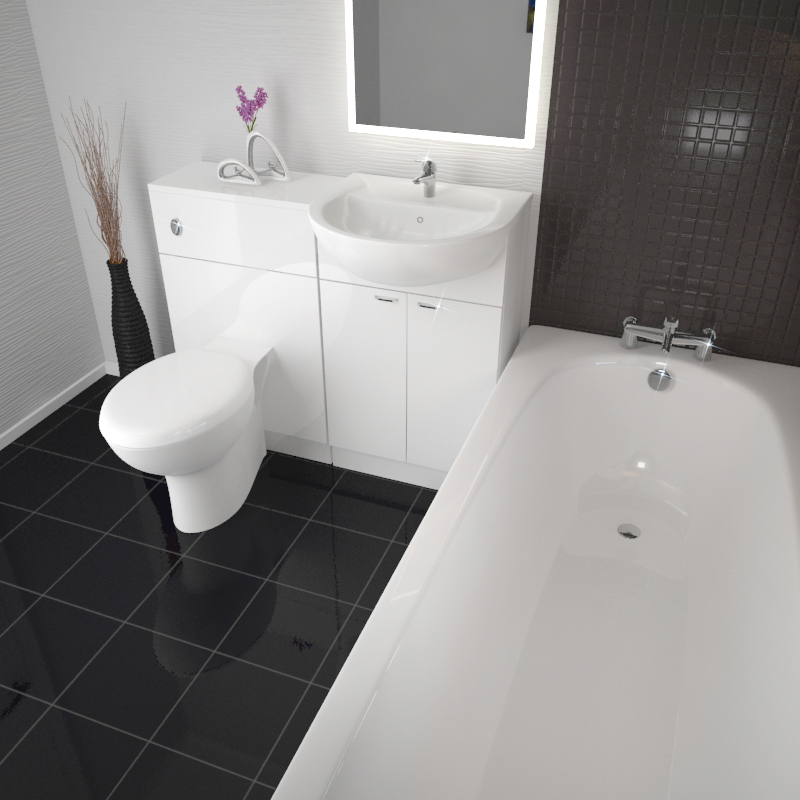 Consisting of the sleek Yubo Back to Wall unit, Mercury bath, and modern Yubo toilet, this modern bathroom set is finished in high gloss white material to ensure a clean, sleek finish. 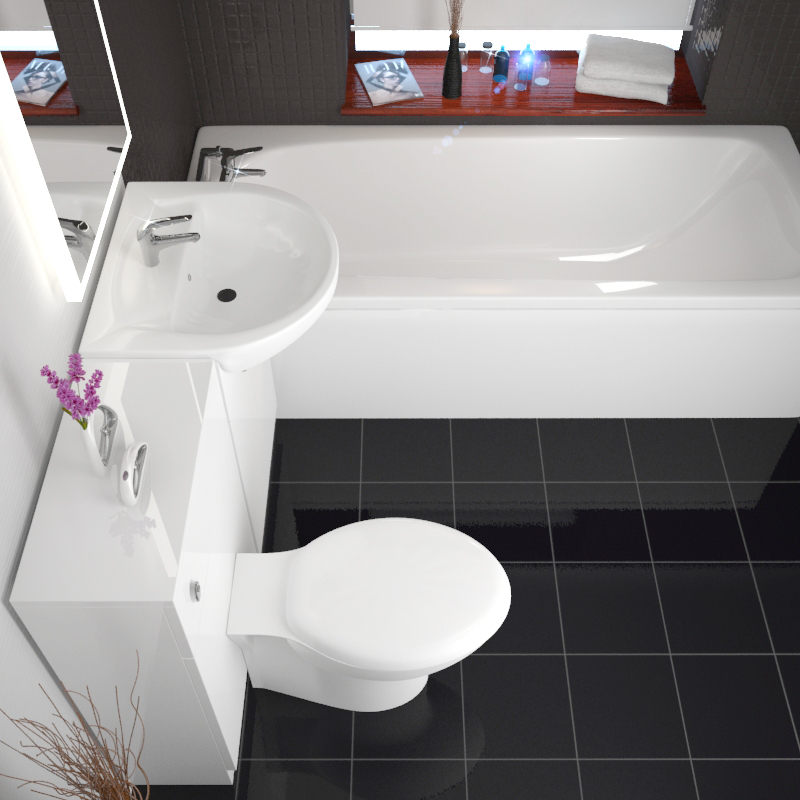 Guaranteeing quality throughout, the suite includes a ceramic basin, a high-quality dual flush cistern, and prestige taps for both your bath and basin. 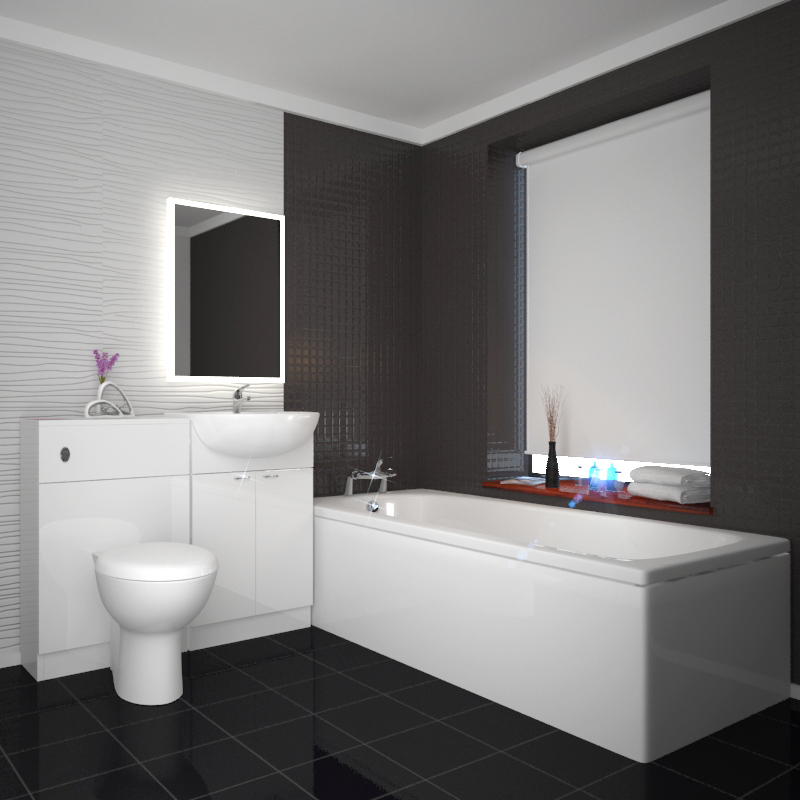 The suite's minimalist design and strong attention to detail mean you can create a stunning contemporary suite that is adaptable around any home and comes with quality as standard. 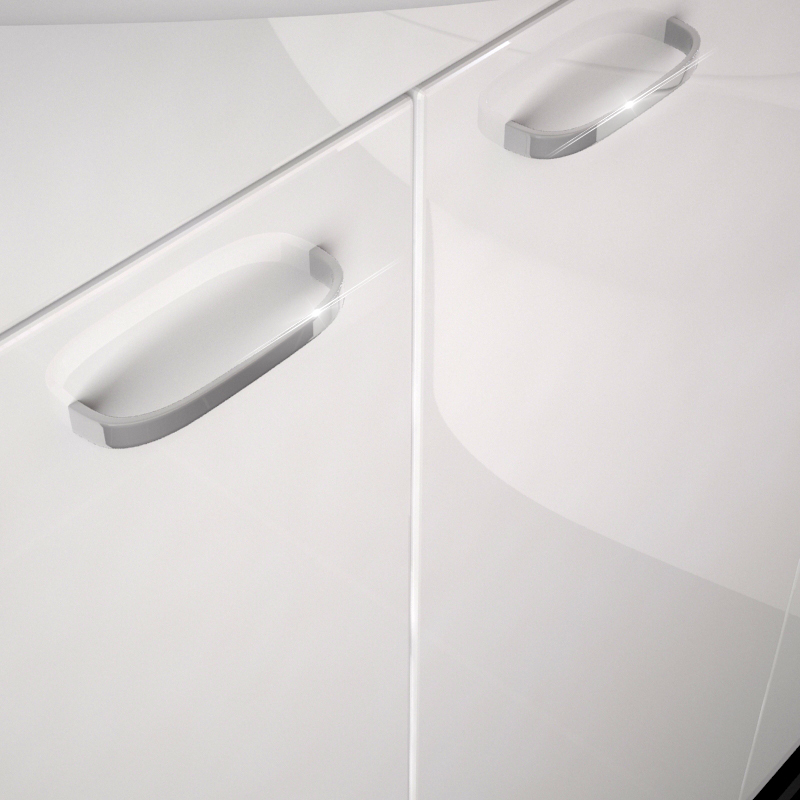 • Concealed cistern is required for this toilet and needs to be order separately.